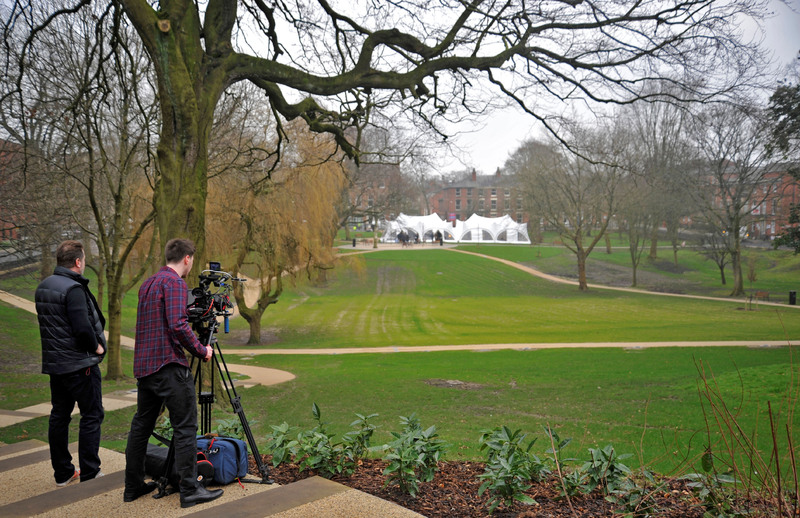 Hundreds of local business guests descended on the new-look Winckley Square as a special ‘Hangout’ event was held to mark final tree being planted and the Chamber of Commerce celebrating the end of their Centenary year. Around 200 guests, many from the local area, joined dignitaries for an afternoon-tea to formally mark two significant milestones. 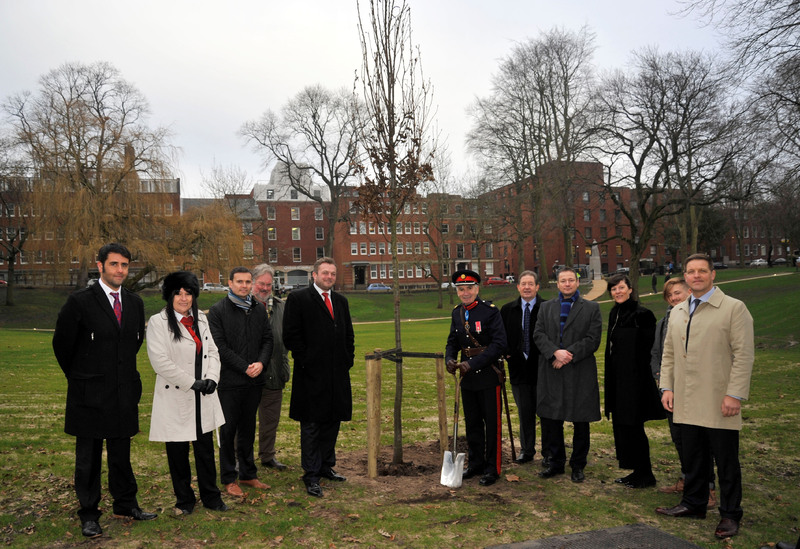 The final tree to be installed in the gardens, an English Oak, was planted and dedicated by the High Sherriff of Lancashire, John Barnett MBE, assisted by Chamber of Commerce officials and representatives from the organisations founding members. Babs Murphy, chief executive of the Chamber of Commerce said: ‘Today marked two momentous events and as such it was only fitting that these were shared with our members, and the wider business community. 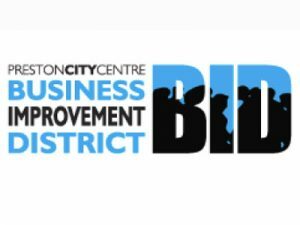 ‘The Winckley Square rejuvenation project has been a huge success, and with our continued support via the Business Improvement District, will continue to be so. 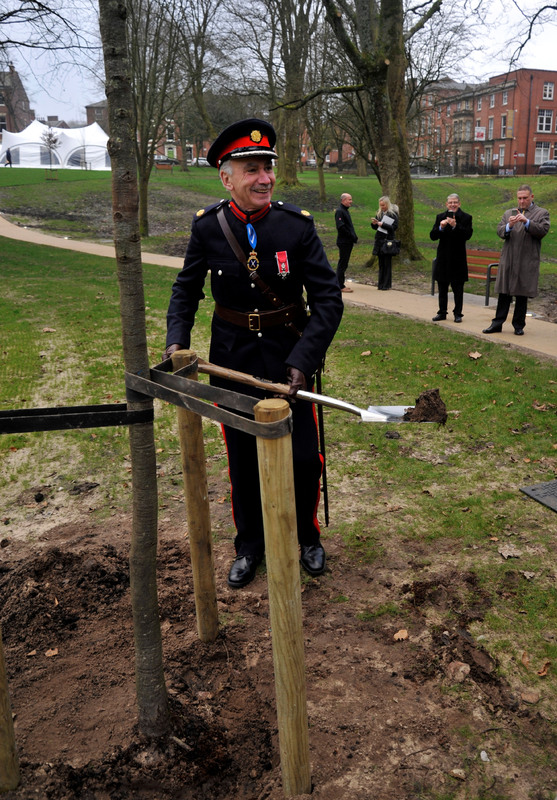 Dedicating the tree to the Chamber and marking the success of the Winckley Square project, John Barnett MBE, the High Sherriff of Lancashire said: ‘It’s looks tremendous, and it gives me enormous pleasure to officially install the last tree in dedication to an organisation that has supported and representing the business community of North & Western Lancashire for 100 years’. The final tree to be installed, specifically planted to recognise the Chamber’s Centenary, will be marked by a commemorative plaque in the coming weeks once the tree becomes more established.